The beloved classic story from L.M. Montgomery of the orphan who captured readers’ hearts around the world—now includes an excerpt from Sarah McCoy’s novel Marilla of Green Gables—a bold, heartfelt tale of life at Green Gables . . . before Anne. Marilla and Mathew Cuthbert had planned to adopt a boy to help out around Green Gables farm. But waiting for Mathew at the train station is freckle-faced, red-headed Anne Shirley—a talkative eleven-year-old orphan with a heart full of dreams and a desperate longing for a home. 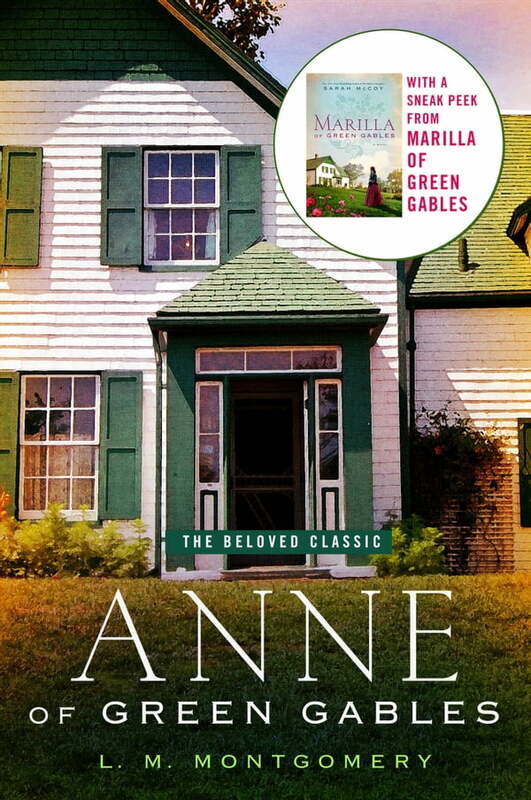 From the moment Anne arrives, Green Gables will be transformed forever.